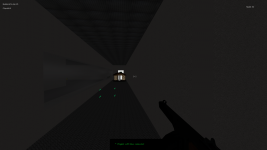 This game lets you take the role of a military scientist who was working on getting robots to think in groups, but during testing some robots broke from the control of your computers and started murdering people. 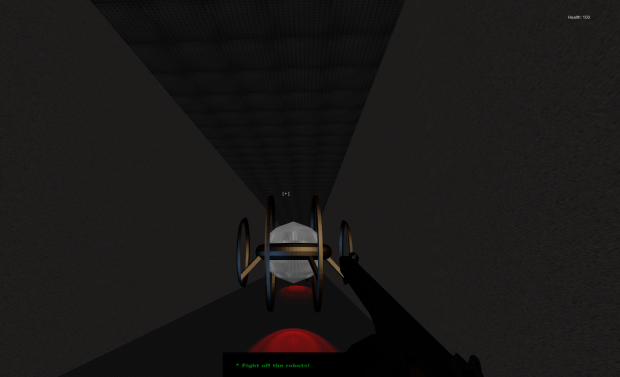 Armed only with modified guns you are faced with surviving the swarms of the deadly robots. The game is free but a donation would help the development of this game and the next game. Tainted Steel 1.4 contains more in depth character commentary and bug fixes than the earlier 1.3. The story also includes voice acting from Scott Manley, which adds more depth to the experience. The story mode now features a brief battle with some robots and more understandable commentaries by the character. The story will be continually updated in instalments such as 1.4.1 this will enable me to push out story without having to include massive features to the rest of the game. Tainted Steel 1.5 is a while away but when it comes it should include more features to create a more immersive and challenging experience. I am now providing two versions of the Windows version of the game this is to help increase performance for people with more advanced computer systems, however please be aware that the x86_64 version may not run on all Windows systems. The 1.3 version of the game contains an improved story mode and an updated console style menu system. This is version of 1.2.2 of Tainted Steel, this update has rain, story and a new menu system. It's available for download now! Whats Next for Tainted Steel? Thanks for the amazing response for update 1.1. This preview shows what is coming in the next big update 1.2.
x86_64 64bit Version of Tainted Steel for Windows, this update contains bug fixes and updated story featuring a new voice actor (Scott Manley). Universal Version of Tainted Steel for Mac, this update contains bug fixes and updated story featuring a new voice actor (Scott Manley). x86 32bit Version of Tainted Steel for Windows, this update contains bug fixes and updated story featuring a new voice actor (Scott Manley). Tainted Steel 1.4 has now been released on indieDB, it features voice acting from YouTuber Scott Manley and lots more story mode action. Tainted Steel 1.3 is now fully available on Indiedb, this update is the biggest update to the story since it's initial implementation. Tainted Steel 1.3 in the last stages of its development will feature new voice acting, and a more improved story section. 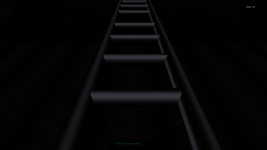 Working on #taintedsteel ,mostly performance enhancing. I've managed to totally rewrite the ai system, this means wider computer support. #taintedsteel version 1.2.2 is out now download at indiedb! 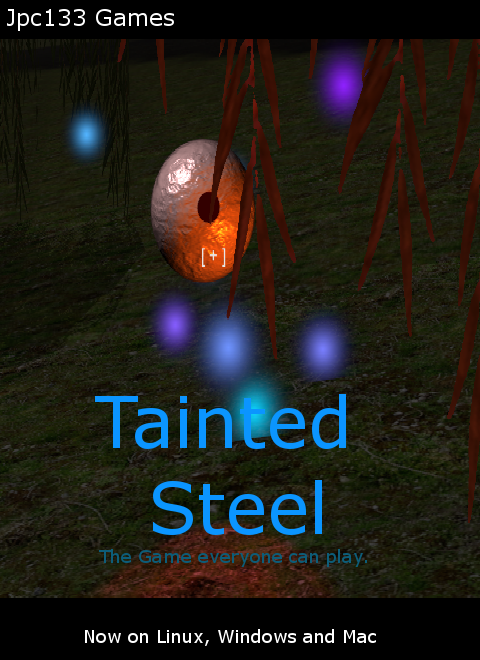 #taintedsteel Version 1.2.2 will be out soon with some massive changes!